Winter is most certainly here. The proof being that I am full of cold, with a spinning head and feeling like I am swimming under water. Last night my cupboards were bare and living in rural France means ordering a life saving take away is utterly impossible. So I was forced to make a quick dash to the shops for something which doesn’t involve much effort. A pack of duck hearts seemed to be the answer. They really only take a few minutes to cook. But on the drive home, my irrepressible foodie brain would not accept defeat and so began to concoct a tempting plan. Risotto is super comforting and in theory, simple to make. 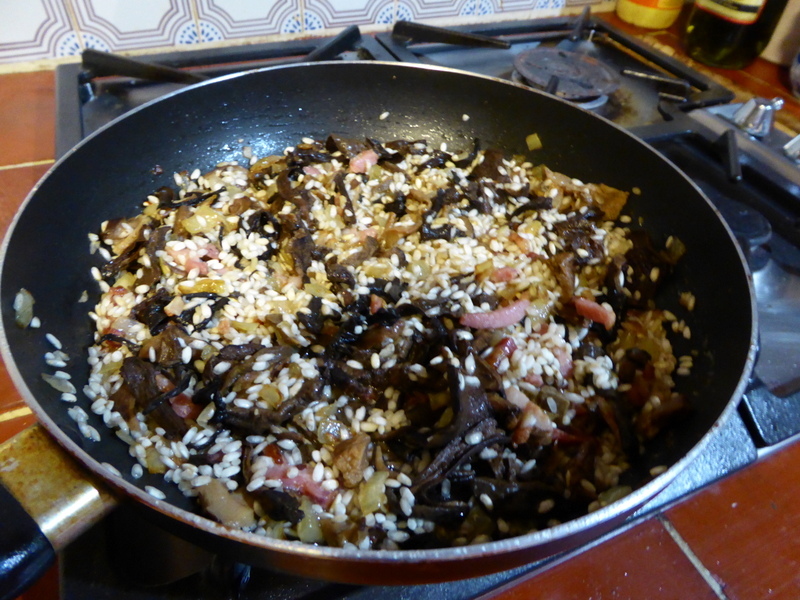 So why not use up some dried wild mushrooms and a bit of bacon and throw in those tasty duck hearts too I asked myself? And that is how I found myself standing up and nursing a pan of garlicky bubbling rice for what felt like hours! I mean honestly…did I really have to make things such hard work? Because a risotto needs love. It needs constant attention. It needs to be nurtured. 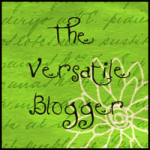 But in return for all that care, it will reward you with a rejuvenating, soothing feast. So despite nearly collapsing from the effort, I can categorically say that it was worth every laborious minute. Hence I have inadvertently discovered the cure for the common cold. 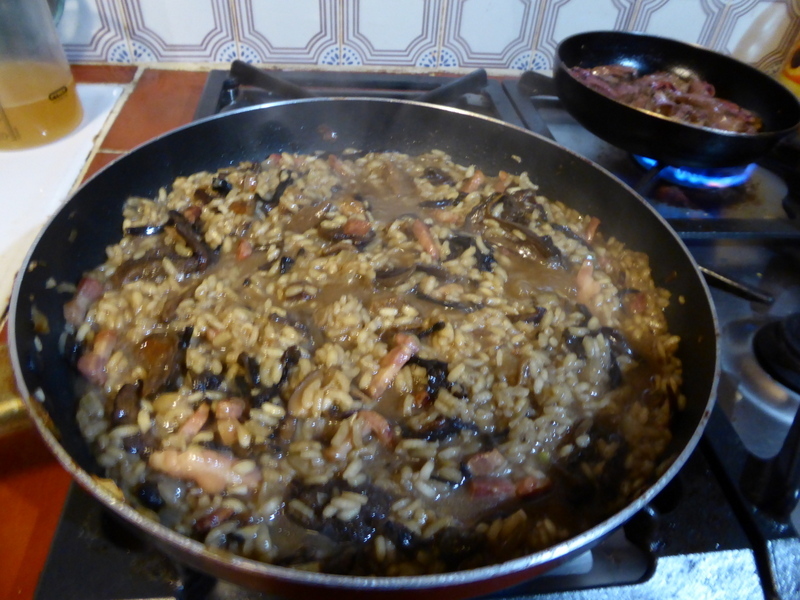 Risotto with wild mushrooms, garlic and duck hearts. Washed down with a couple of glasses of compulsory red wine. Put your wild mushrooms in a large bowl and pour over 1.5l of boiling water. Leave to soak for 20 minutes and then drain, reserving all the mushroomy water. Then melt the butter in a large pan and add the onion and lardons and fry for 5 minutes gently. Add the soaked mushrooms and the garlic and cook for 2 minutes. Then stir in the rice and coat with all the butter and juices. Pour in the wine and let it cook until absorbed by the rice. Then begin to add the mushroom soaking liquid, a slurp at a time, letting it absorb after each addition, stirring from time to time. Once all the mushroom liquid has been added, start to do the same with the chicken stock. Before you add the last of the stock, quickly fry up your duck hearts in a separate pan until cooked – 5-10 minutes. I added a sprinkle of persillade which is nice if you have it but not imperative. Add the duck hearts with final slurp of stock and let the risotto bubble until creamy and oozy. Finally add your parmesan and season. Let the risotto rest for 5 minutes before serving. Wash it down with some really good red wine. 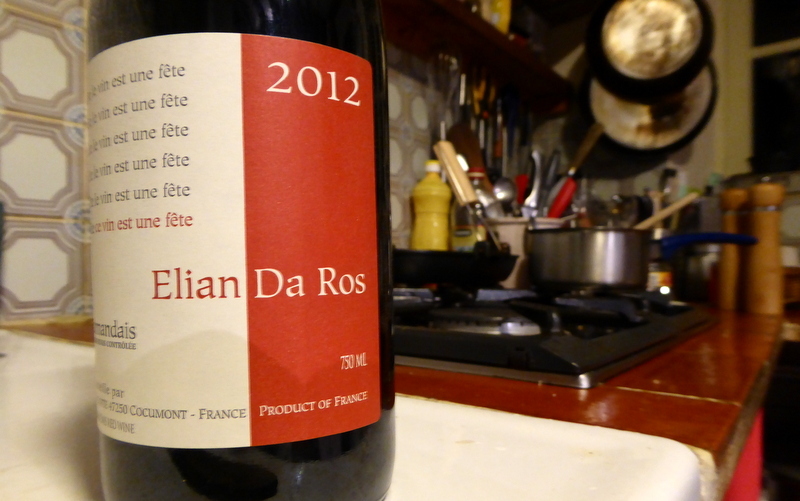 I can highly recommend this local one – produced by Elian Da Ros – one of the 10 best wine producers in France. It is aptly named – ‘Le vin est une fête’ meaning ‘Wine is a party’. This man clearly knows what he is talking about! 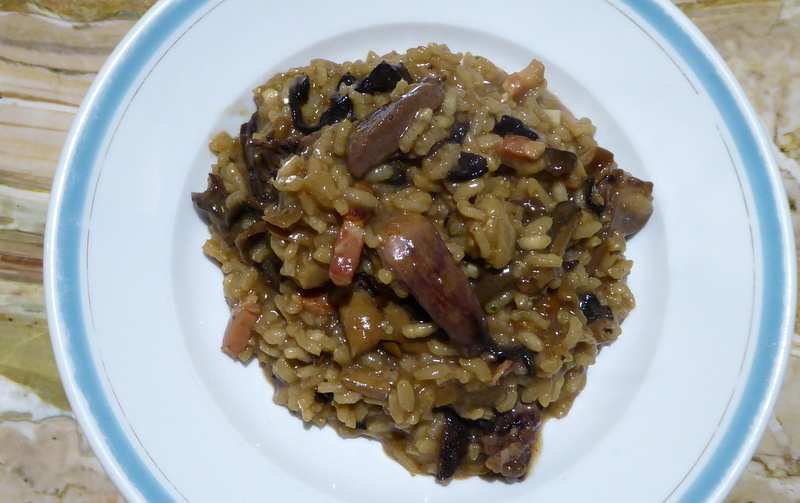 One Comment on "Winter Risotto with Wild Mushrooms & Duck Hearts"
Sounds like a fine meal for a bad cold. In fact, I’ve got a really bad cold myself and I just had to cook a risotto tonight to cheer myself up, despite the fact that there are plenty of takeaway options around here. Happy new year and I hope you’re feeling better.